The 2019 Versions of motorcycle are being launched faster than I can say “Holy heavens”. 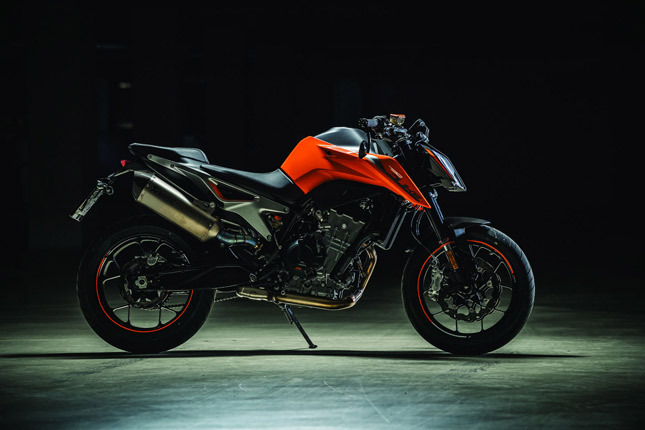 One such bike is KTM 790, whose 2019 version was just unveiled at Intermot in Germany. It was first revealed back in EICMA 2017 and since then its launch in India has remained more or less a speculation. Today, however, is not that case, “Overdrive” has revealed that KTM may launch Post-Diwali in India and entire India is freaking out. Talking about the pricing, the Overdrive says that the price would be less than Rs 9 lakh on-road. It’d be the situation if the bike is brought in via CKD route. However, we must not forget that KTM already have access to an assembly plant in India and they can use it to bring the price of KTM 790 down by a huge margin. When the bike was launched at EICMA, a report actually said that if the KTM 790 is made in India then its price would be less than the price of two KTM 390. Now, that’s a bike which can change everything in India. 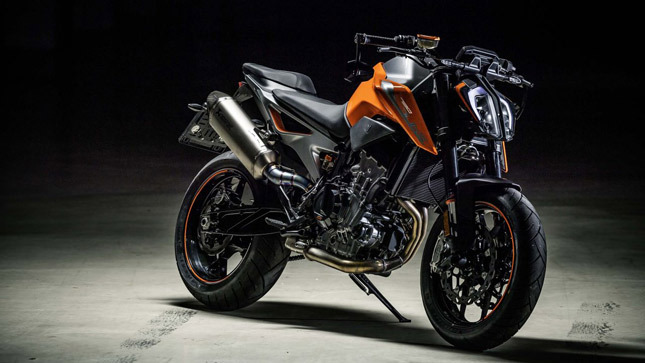 Initially, the bike will be available via the CKD route as the KTM 790 is already being made outside of India and bringing it in, would take a lot of time but as the sales increases, KTM has a relatively short path to domestic manufacturing. The middleweight class in India is quite empty. 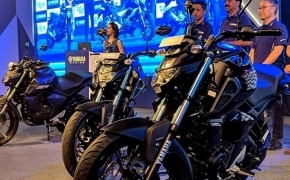 With only Kawasaki’s 650 range and Benelli’s 600i to satisfy people’s need for speed, Indian riders often end up paying more and settle for either a Z800 or a Honda CBR 650F. KTM Duke 390 is one of the most sought-after and value for money 300 cc bike in India. It has the performance of a beast and can easily punch above its class. 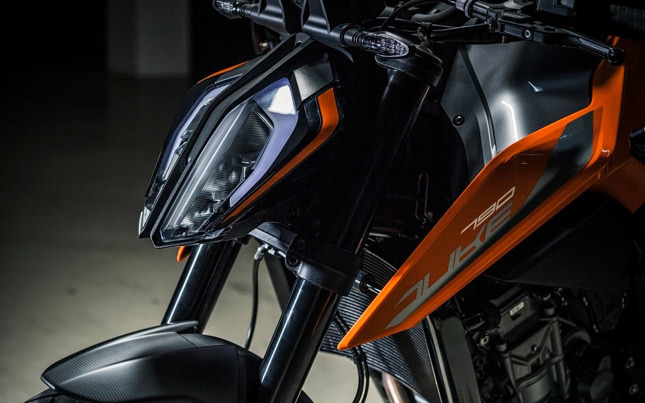 KTM 790 is one step further with its lightweight chassis and precise handling. 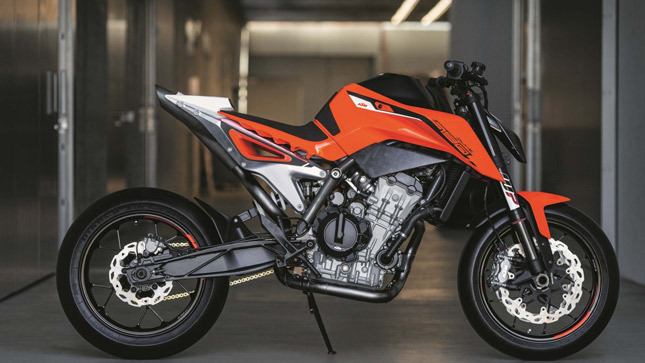 KTM 790 features a parallel twin motor and the bike replaced the crazed KTM 690, which had one of the largest single cylinders on a bike. The 790 in every aspect is a traditional KTM meaning with a lot of power and torque available in the low and mid-range, to do all kinds of crazy stuff. The liquid-cooled twin cylinder engine produces 105 HP and 86 Nm of torque in a bike weighing about 189 kg. The figures are pretty impressive and so is the bike. The 2018 model of the bike has been tested by riders throughout Europe and all of them were very impressed with it. 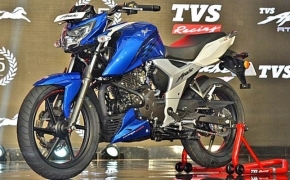 The 2019 version, however, is still to be tested, hopefully by Indian riders this time.